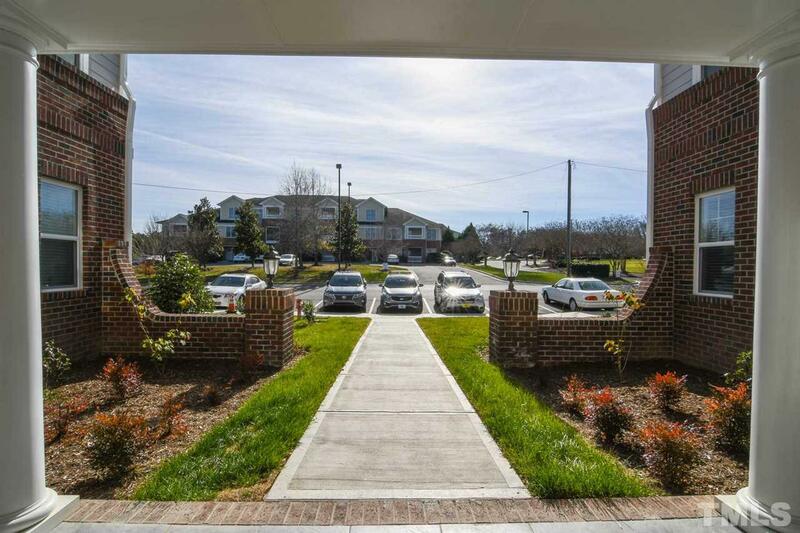 Luxury condos in popular Cary Park! 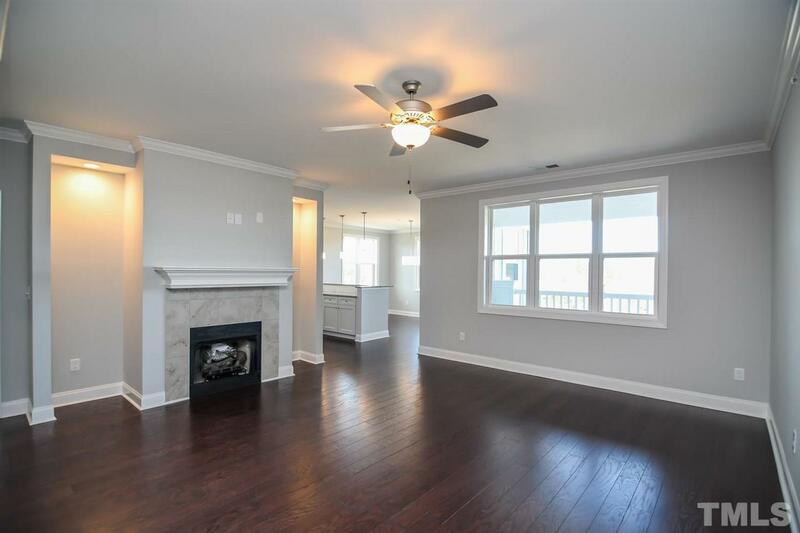 These Luxury custom built low maintenance condos are full of beautifully detailed finishes. 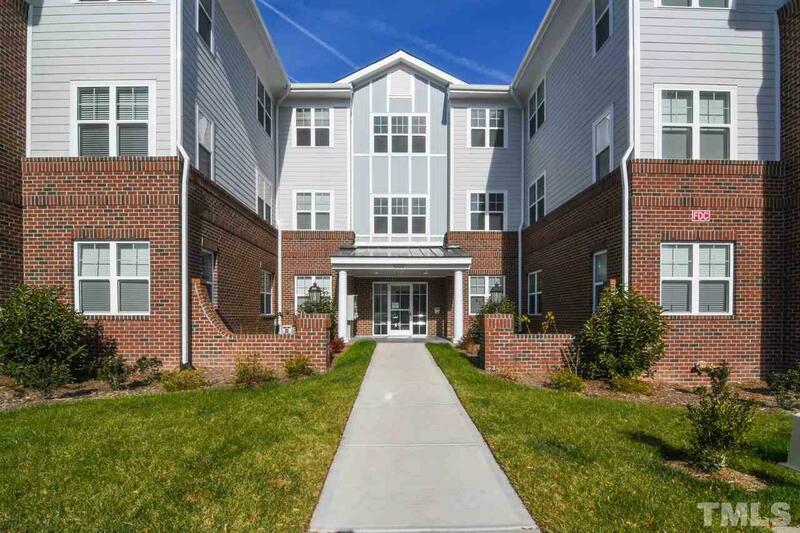 Two or Three bedrooms located in a building with an ELEVATOR and secured hallway entrance. 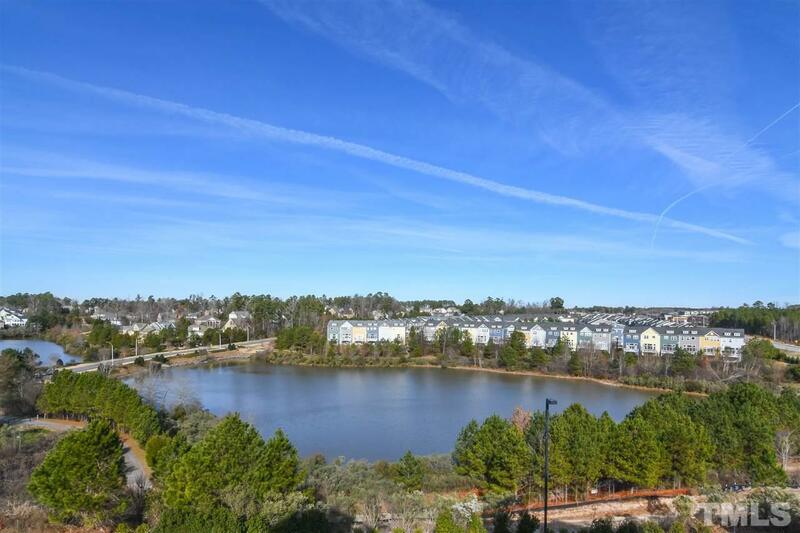 Lake view and walking trails right outside your door! You live within walking distance to shopping and restaurants and only minutes to 540 and HWY55. RTP and RDU airport minutes away! The data relating to real estate for sale on this web site comes in part from the Internet Data Exchange™ Program of the Triangle MLS, Inc. of Cary. Real estate listings held by brokerage firms other than RE/MAX One Realty are marked with the Internet Data Exchange™ logo or the Internet Data Exchange™ thumbnail logo (the TMLS logo) and detailed information about them includes the name of the listing firms. Listing information is deemed reliable but not guaranteed. This web site is monitored for signs of third party scraping and any use of search facilities of data on the site, other than by potential buyers and sellers, is prohibited. Data last updated 2019-04-18T13:10:15.327.